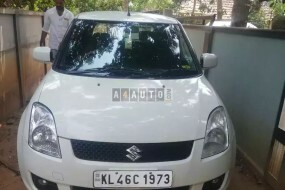 No complaints.sony music system.speaker.remote lock.original company tyre.stepney not used.no accident. 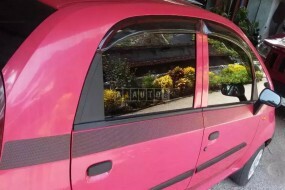 Non ac. 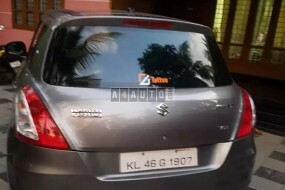 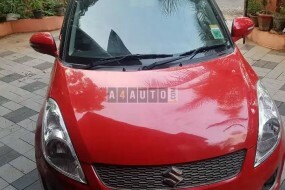 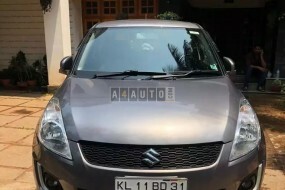 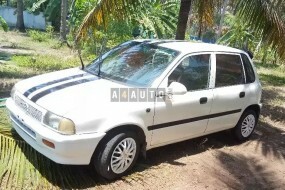 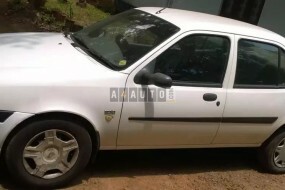 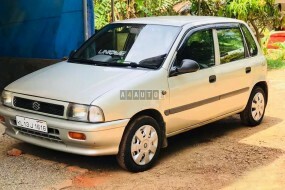 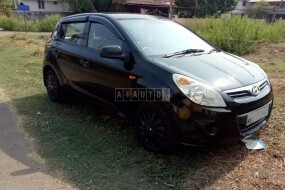 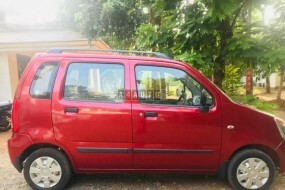 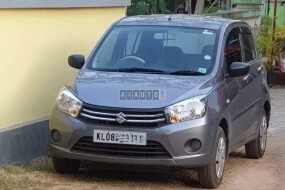 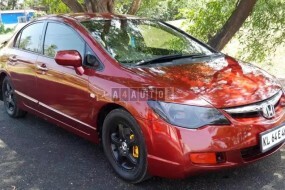 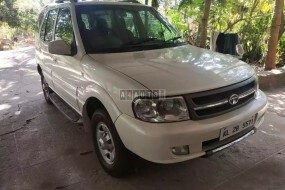 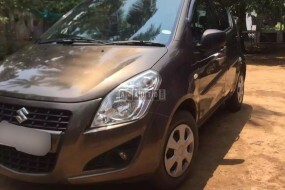 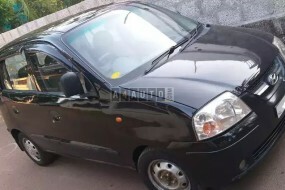 A/C Power steering Power window 2 Front tyre new Apollo Tyre Only call no chats.